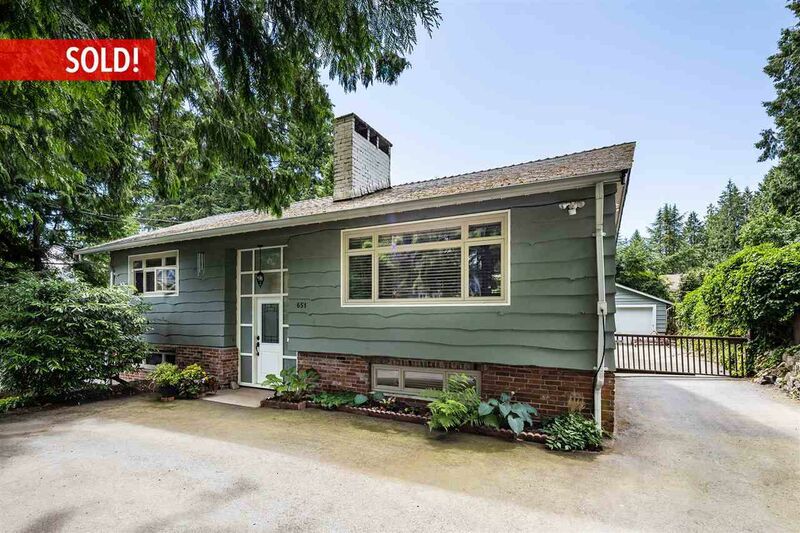 Nestled on one of North Vancouver's most idyllic streets lies the perfect home, on a large flat lot. You are located right on the doorstep of Princess Park, which is ideal for connecting with nature; walks with the dog, hikes, bike rides & playgrounds for the kids. The home itself has been tastefully renovated, and well maintained with great southern exposure from the large rear sun-deck and garden. You have 3 bedrooms, 2 updated bathrooms, and an open-plan kitchen, dining and living room with a great rec room and den below. Additional feature include a double garage, must-see workshop, on-demand hot water, and a private hot tub on the rear deck. Your school catchment is desirable Carisbrooke & Carson Graham (IB).